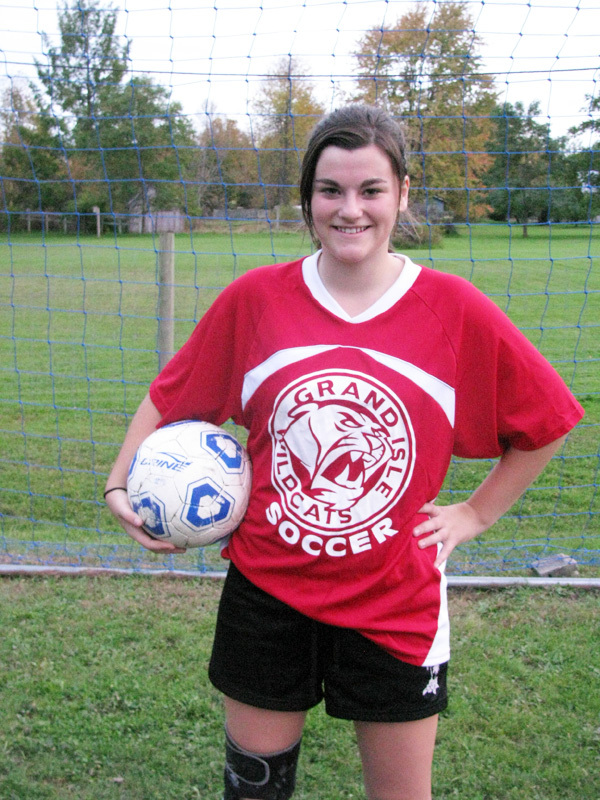 An office manager from Grand Isle, Vermont, Lesa Tourville is a member of the Booster’s Club for the after-school sports program at Grand Isle Elementary School. 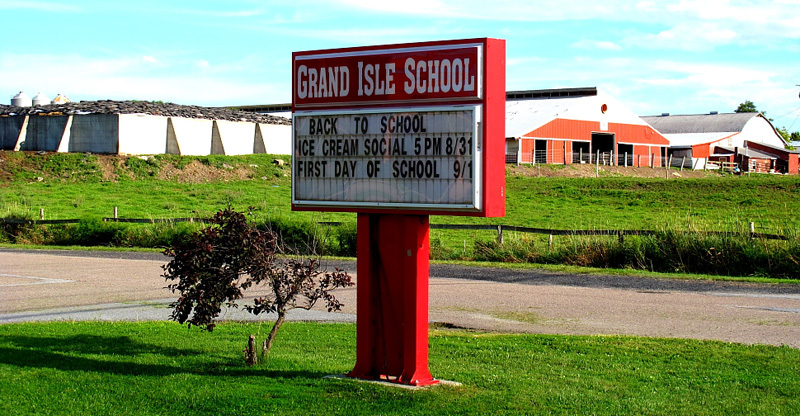 The K – 8th grade school has 220 students and is located on the Island of Grand Isle in the Lake Champlain Islands. 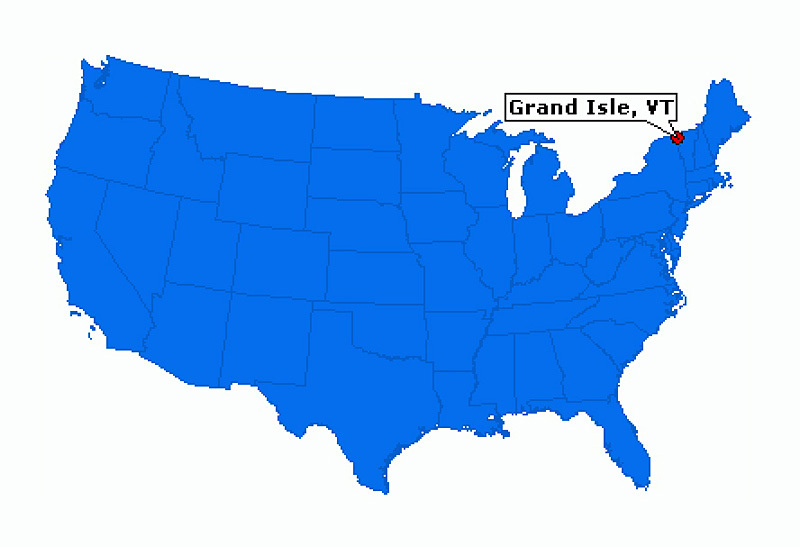 The town of Grand Isle, considered the beauty spot of Vermont, is connected to three other islands by way of a causeway and bridges and has a population of approximately 2,400 people. 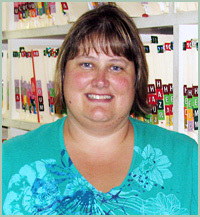 "Many parents work off the island and travel upwards of at least 30 miles to work,” Lesa wrote in her application. “That is what makes our request so important. 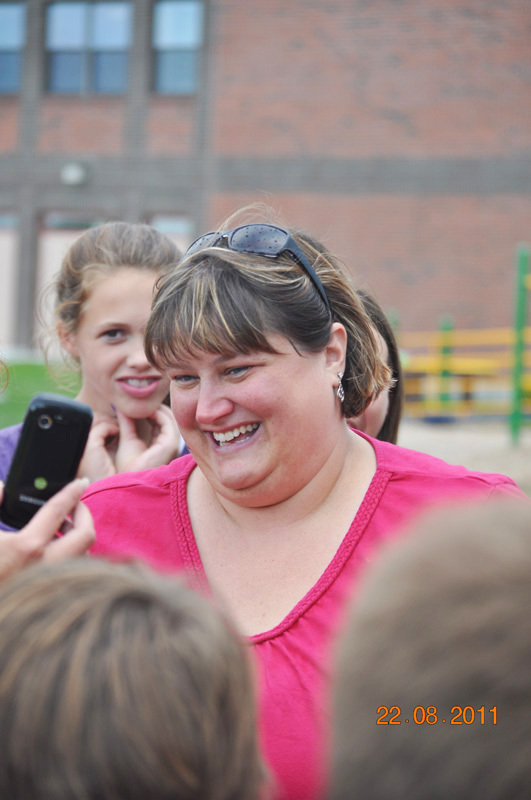 Parents rely on the after-school programs to help give children in our area something to do. 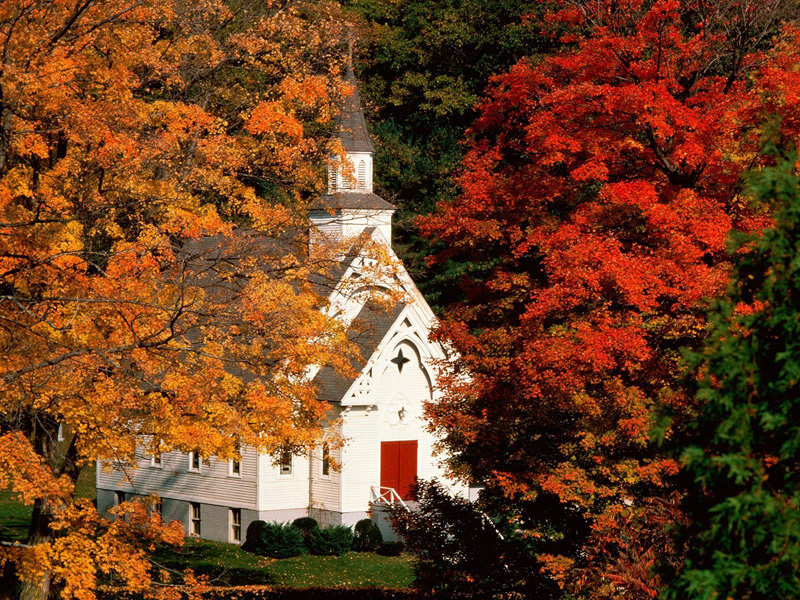 If not for our programs many of our children would go home to an empty house." 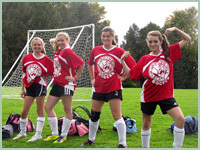 The after-school sports program includes soccer, basketball, and track & field. 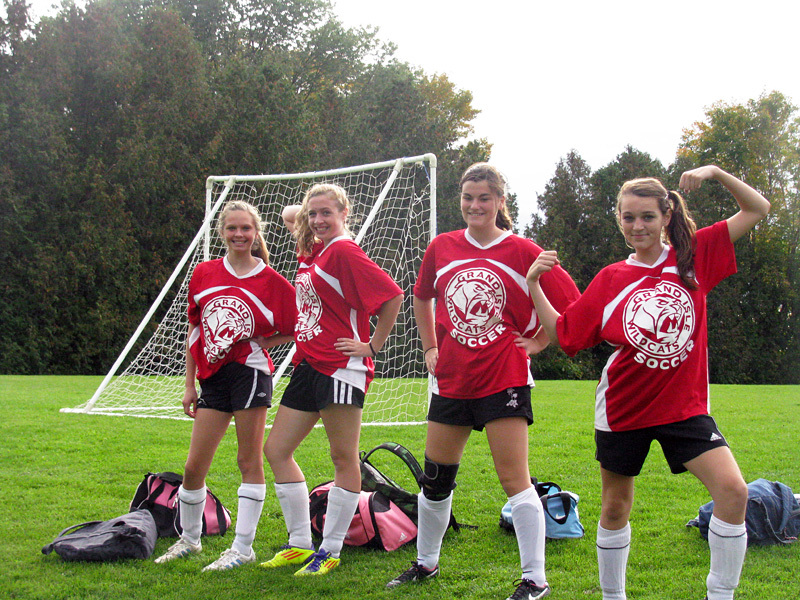 The club decided not to purchase all the uniforms at once and to focus on one sport a year and this year it is soccer. 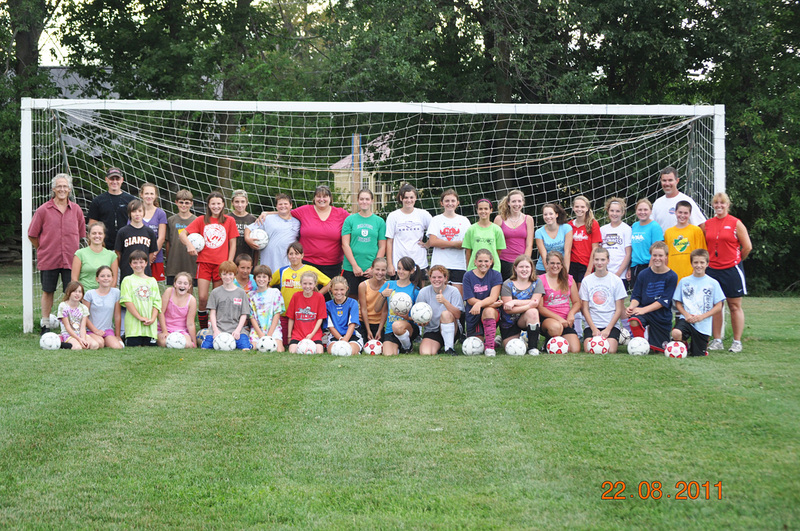 Lesa requested $1,000 to purchase soccer uniforms for 40 students who will participate this school year. 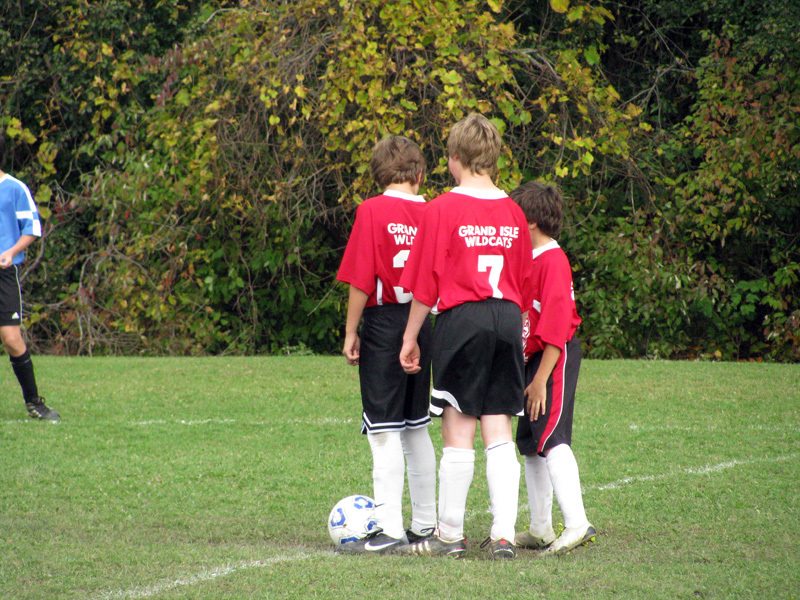 Lesa emailed us some photos of the kid's wearing their new soccer uniforms. Lesa said, "They look fantastic and the kids are so proud to wear them." 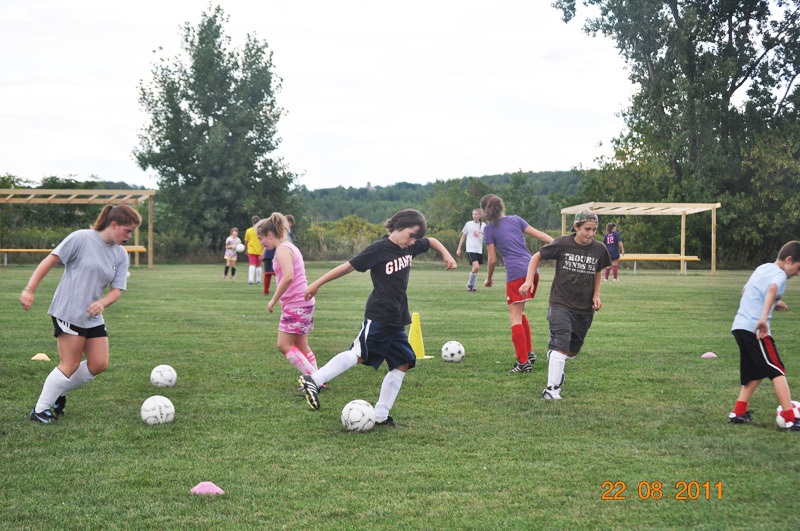 We just made payment for 50 new soccer shirts from a company out of Middlebury, VT, called Graph-X Inc. Grand Isle School will be receiving the shirts shortly, and Lesa promises to send us lots of pictures of the kids in their new uniforms. 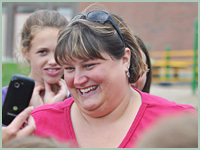 Lesa was outside in the middle of a soccer field when I called her with news of her grant. 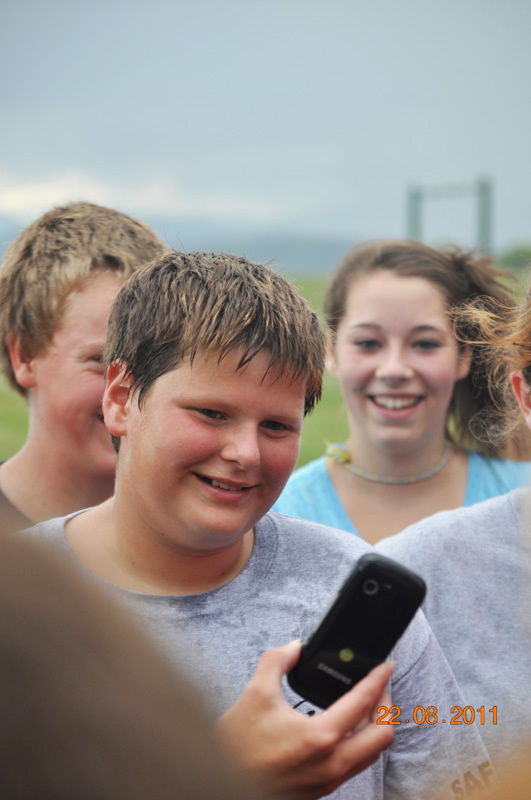 The school's athletic director and president of the Boosters Club, Melissa Estus, did an awesome job of gathering 35 soccer kids, four coaches, and four other Booster members together for my surprise call. 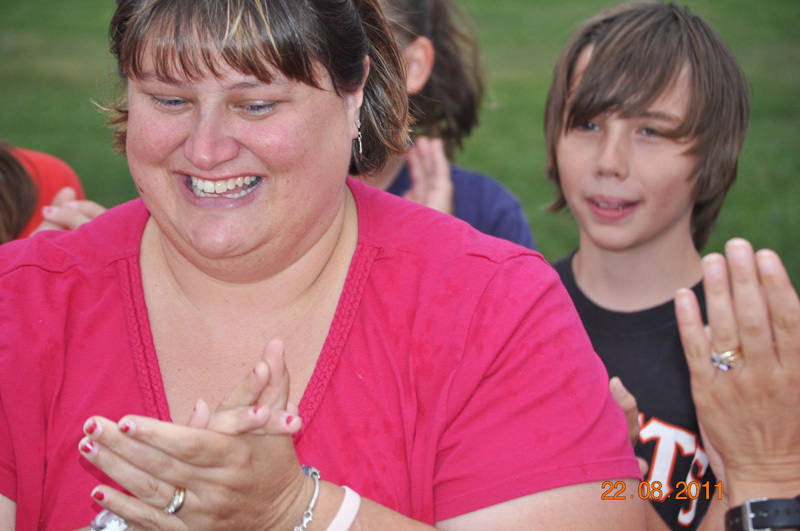 I could hear the excitement from all the kids there, who Melissa had gathered into a big circle, including Lesa's son Caleb who is a goalie. Lesa told me he was eleven years old but Caleb said he was twelve! Hmmm… :) The new uniforms will be red and white with a black stripe. 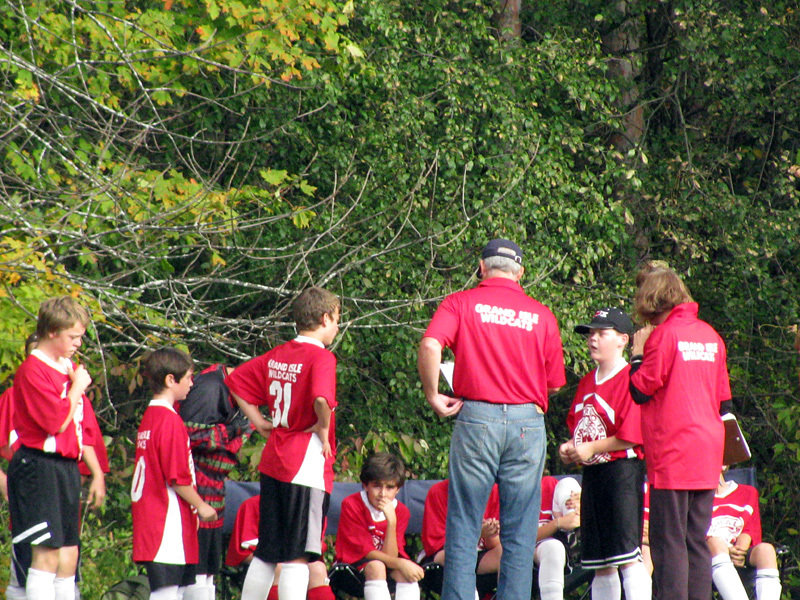 08/22/11: Jenny wrote... "Lesa, sports are beneficial to children in many ways and there’s nothing like showing team pride in brand new matching uniforms. I’m happy to help." 08/22/11: Damon wrote... "Congratulations, Lesa! 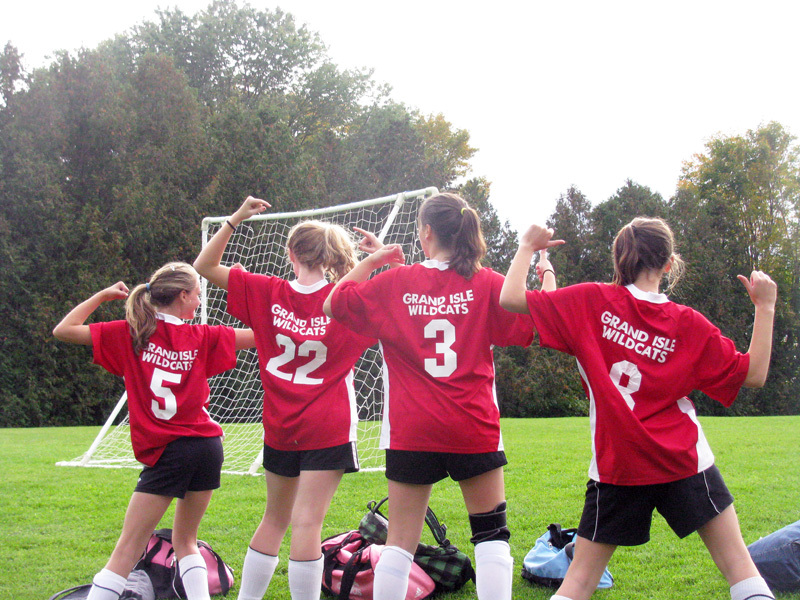 The kids are going to look great in their new soccer uniforms... Go Wildcats!" 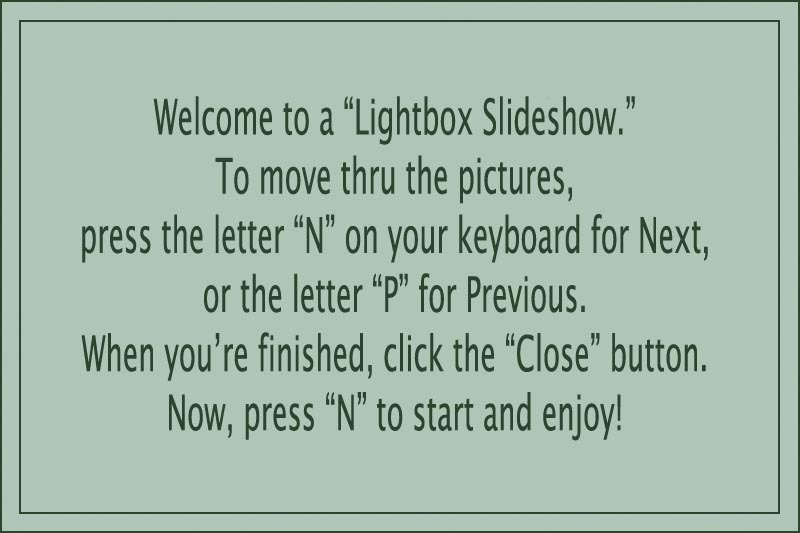 08/23/11: Cousin Sharon from NY wrote... "Hi Lesa, What a great idea & so glad to see you won. Wishing you & your team the best"